Here at Orwell Motors we are delighted to offer this stunning Audi A1 1.6 TDI Sport automatic finished in metallic white with contrasting grey interior. 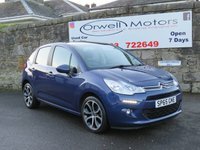 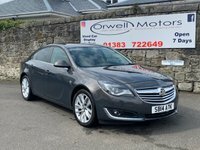 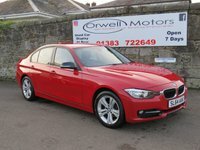 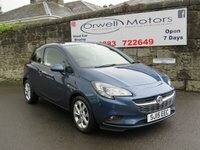 This car comes complete with a full service history, one owner from new and 2 keys supplied. 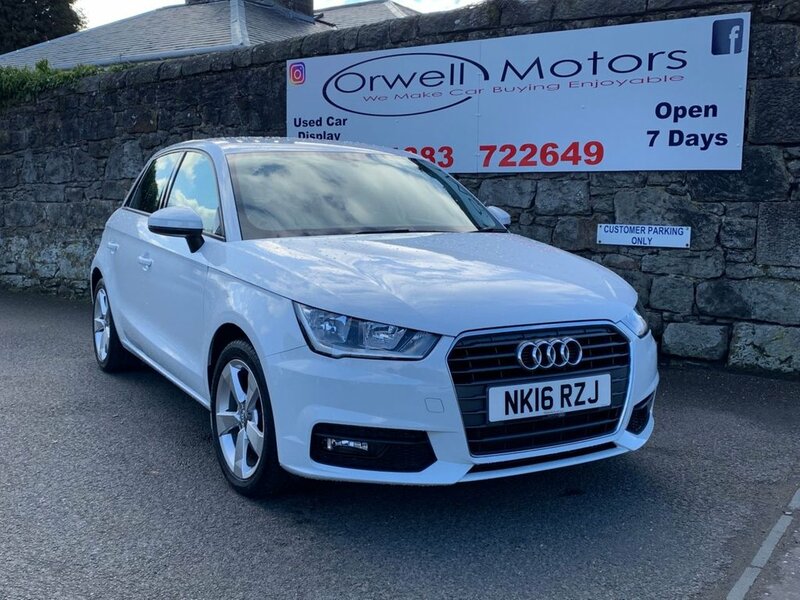 Spec for this car includes air conditioning, radio/cd player with media connection, electric windows, electric mirrors, multi function steering wheel, alloy wheels, remote central locking and Bluetooth.